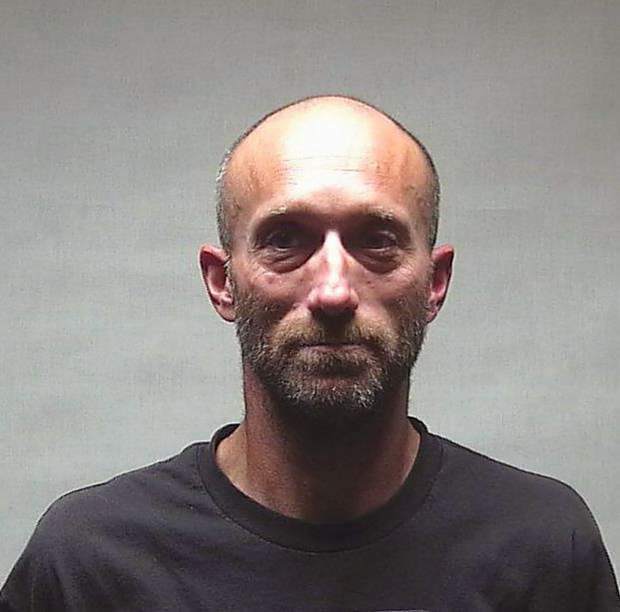 Snowmass Village police arrested a 39-year-old man Wednesday and charged him with stealing two high-end mountain bikes earlier this month, according to court documents and a police official. Police Chief Brian Olson said he’s working with other area law enforcement agencies to determine if David Thompson might be connected to other similar thefts this summer being investigated by the Aspen Police Department. The two bikes Thompson is accused of stealing were both stolen around Sept. 14 in Snowmass Village, Olson said. The first — a brand new 2018 Yeti valued at $8,500 — was double-locked to a bike rack attached to a vehicle parked in a carport at the Top of the Village Condominiums, according to an arrest warrant affidavit filed Wednesday in Pitkin County District Court. A Scott Voltage mountain bike was swiped the same day from a residence balcony in the town, Olson said. The exact location of the theft and value estimate of that bike were not available Wednesday. Eleven days later, a Snowmass Village police officer received a call from a Basalt police officer who’d spoken to the manager of an apartment complex in Basalt. The manager reported that a man — later identified as Thompson — was staying with another tenant and showed up every week with a new bicycle, the warrant states. 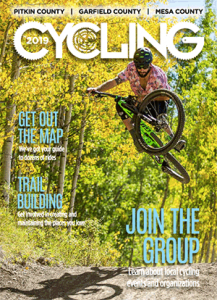 Together, the Snowmass Village officer and the Basalt officer searched the apartment complex’s common bicycle storage area and found the stolen Yeti, which was identified by its serial number. The manager later supplied video footage showing Thompson entering the storage area with the Yeti, according to the warrant. That same day — Tuesday — a Snowmass Village police sergeant confronted Thompson at the Basalt apartment complex and asked him about his bike in the storage room. “Thompson denied having a bicycle in the common storage room,” the warrant states. Shown video of himself with the Yeti, Thompson continued to deny he had anything to do with the bike, according to the warrant. He admitted he owned a bicycle, which was in the apartment where he was staying. Thompson declined to answer any other questions and was arrested. Police obtained a search warrant and recovered the Scott Voltage bicycle from the apartment where Thompson was staying, Olson said. They also found bicycle parts in the apartment, he said. The parts might be from a downhill mountain bike stolen from another car rack about a month ago in the town, Olson said. Police recovered the bike’s frame two weeks ago from behind a dumpster at Lot 13 in Snowmass Village, he said. Olson said he didn’t know many specifics about the Avon thefts, though they did involve some high-end mountain bikes. 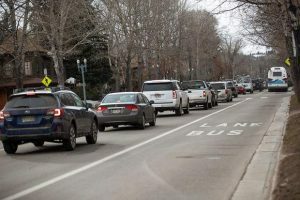 However, Aspen police have suspected since the summer that someone may be hunting and stealing high-end mountain bikes in the city. Four expensive bikes — including two e-bikes — were stolen in Aspen in June and July, an Aspen police sergeant said in late July. The first two thefts occurred in late June when someone stole $4,000 and $7,500 bikes that were locked to a bike rack attached to a vehicle parked in the West End, Sgt. Mike Tracey said in July. The locks were cut, he said. The first e-bike — which was brand-new and valued at $7,500 — was stolen in July from a home near Hyman Avenue and Third Street after someone cut a lock, Tracey said. The second — valued at $6,500 — was unlocked and stolen from the front porch of a home in the West End also in July, he said. Aspen Detective Ritchie Zah said Wednesday he was aware of Thompson’s arrest and would be working with Snowmass Village police to determine if he might be involved in other theft cases. Zah did not have information about any other thefts reported in Aspen since July.